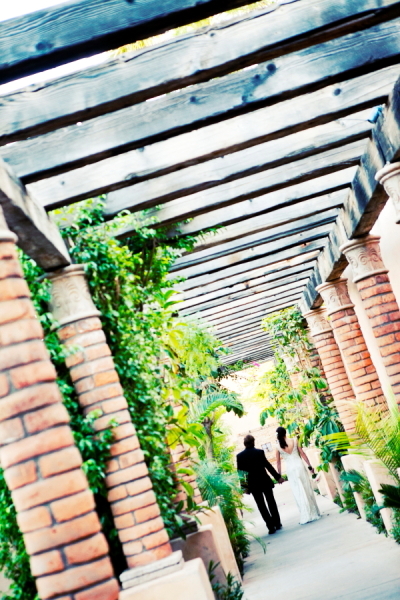 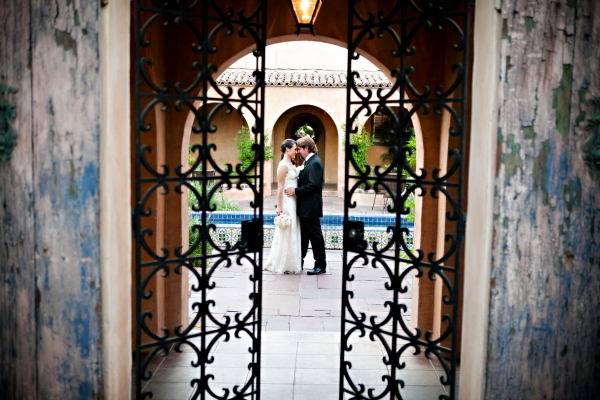 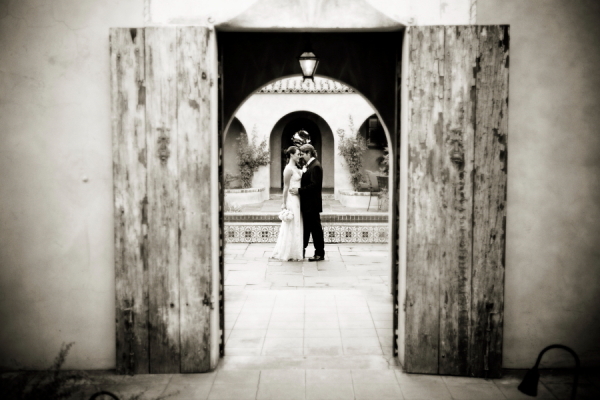 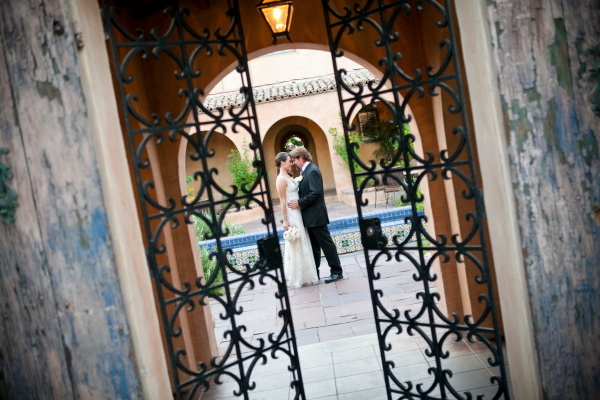 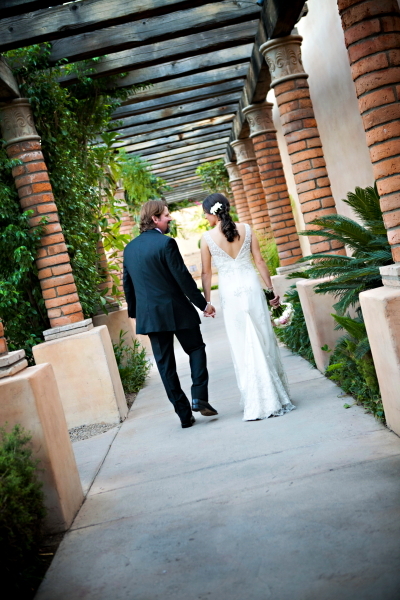 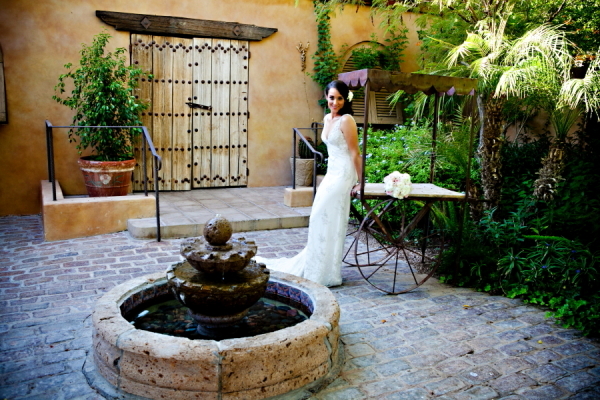 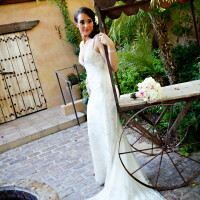 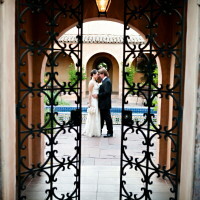 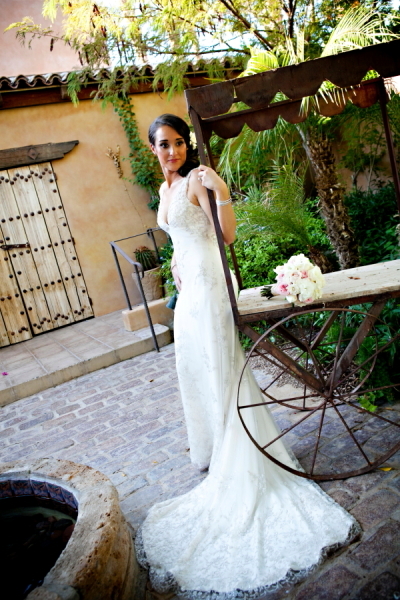 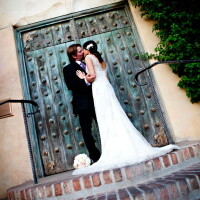 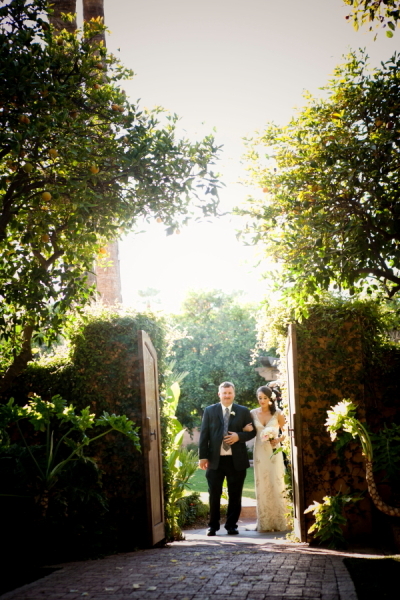 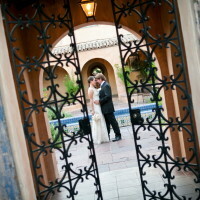 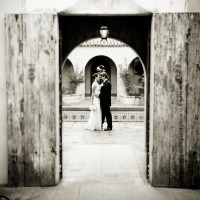 Royal Palms is a romantic venue with towering palms, lush gardens, hidden nooks and regal, Spanish Colonial architecture. 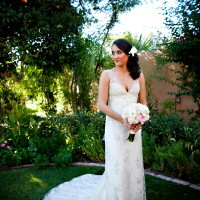 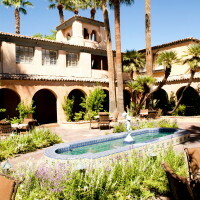 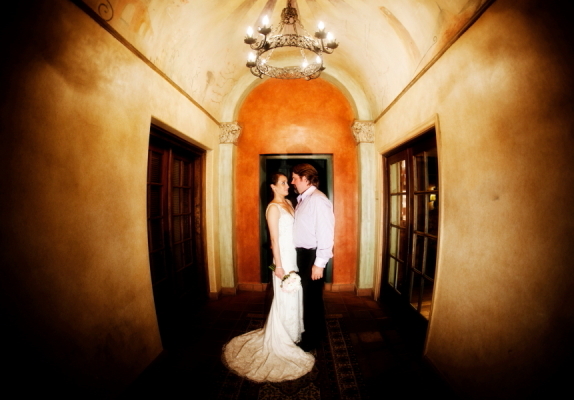 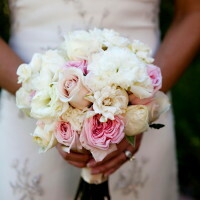 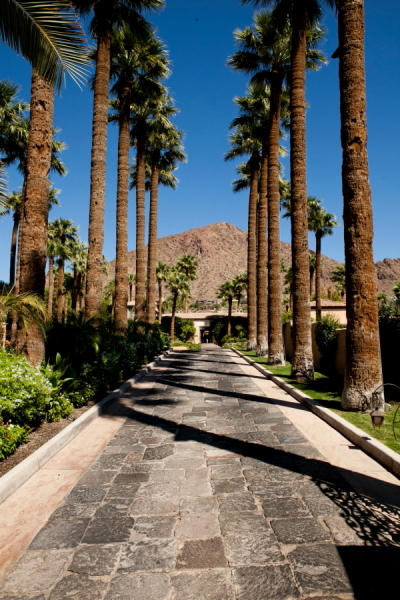 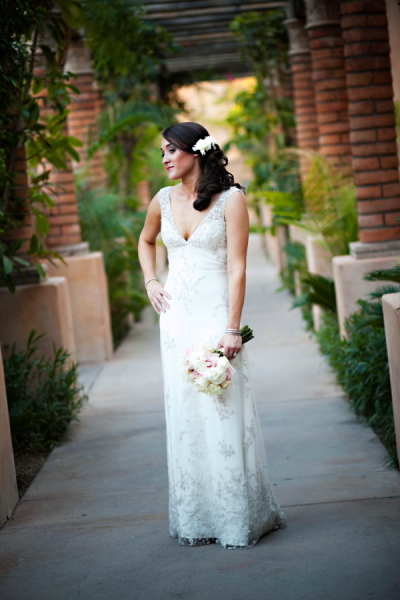 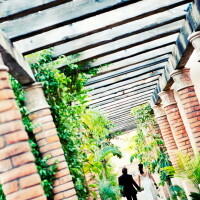 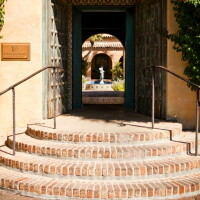 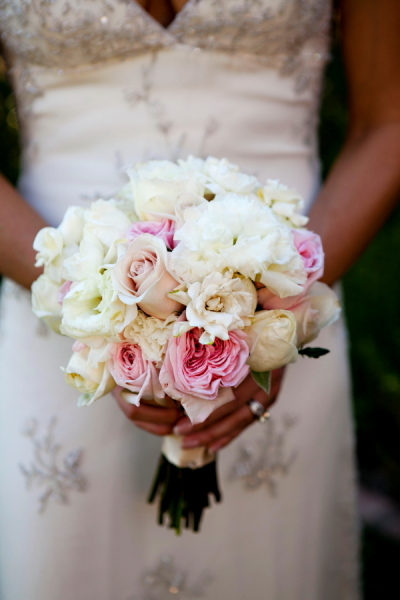 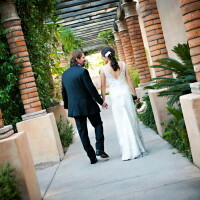 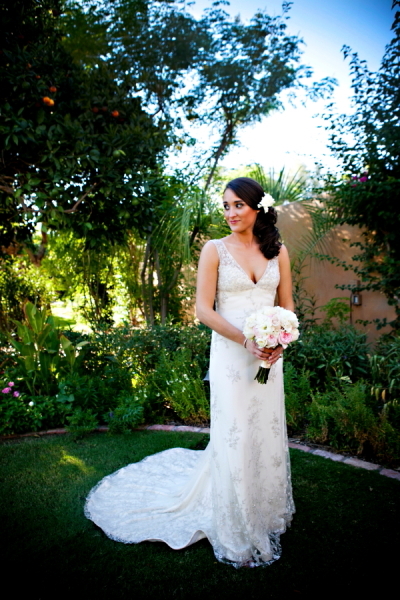 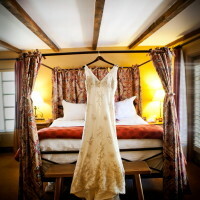 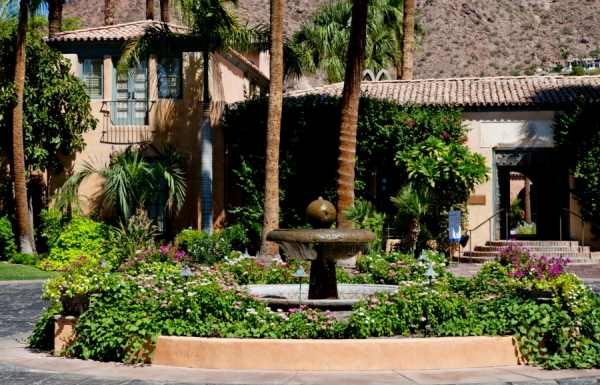 The Royal Palms was once a beloved mansion and now a crown jewel adorned with cultured garden for weddings and guests. 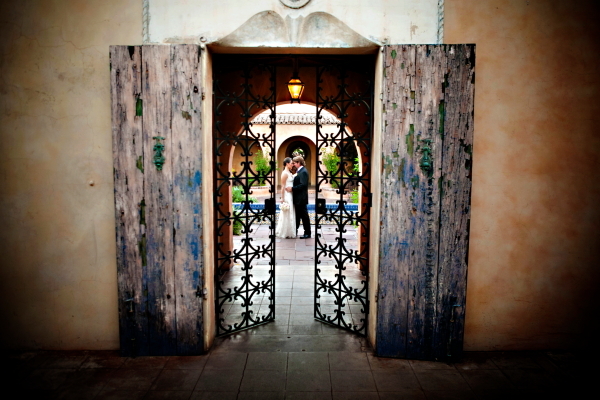 At every turn you will encounter artisan styled wooden doors with brilliant patina. 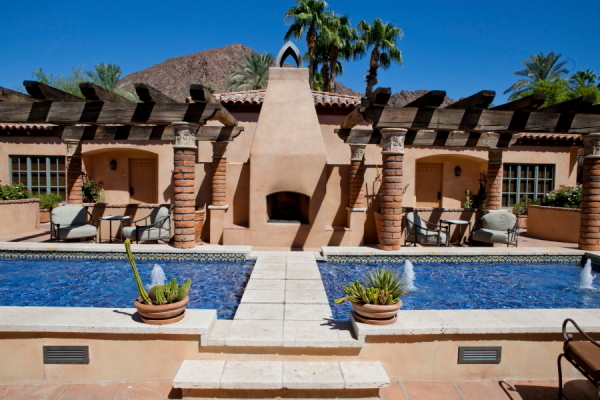 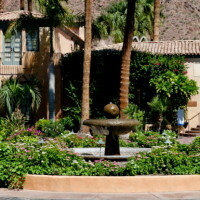 The grounds at Royal Palms are littered with ornate decor, antique accessories, manicured gardens, fireplaces and fountains, You will encounter breathtaking views of the resort and Camel-back Mountain. 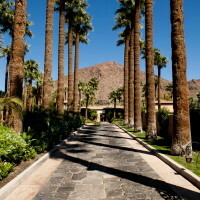 The Royal Palms is a seamless fusion of luxury and sophistication. 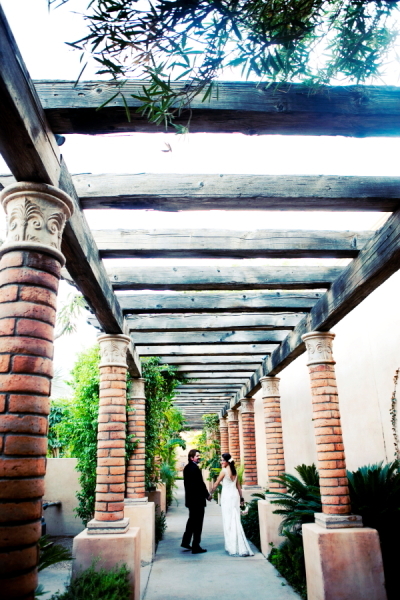 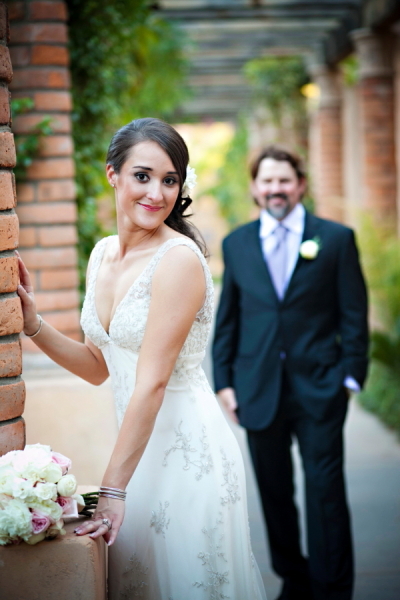 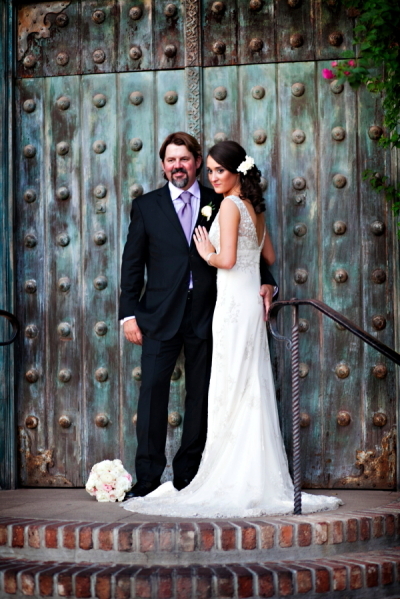 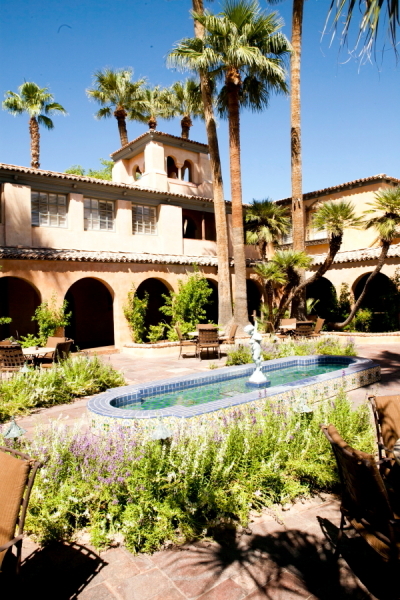 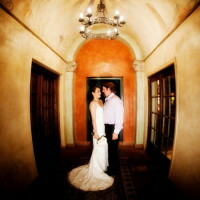 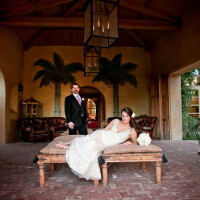 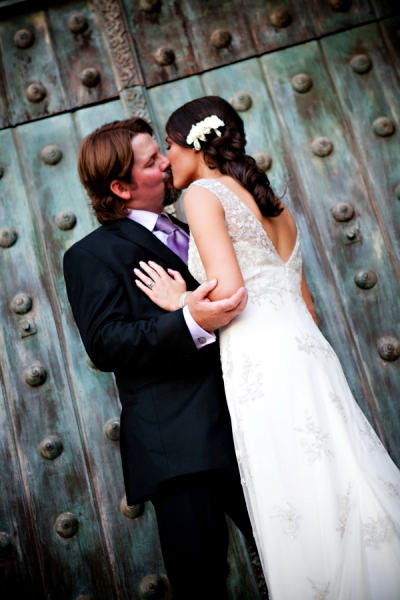 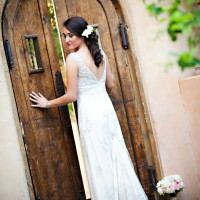 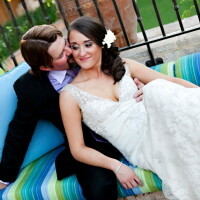 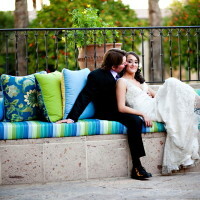 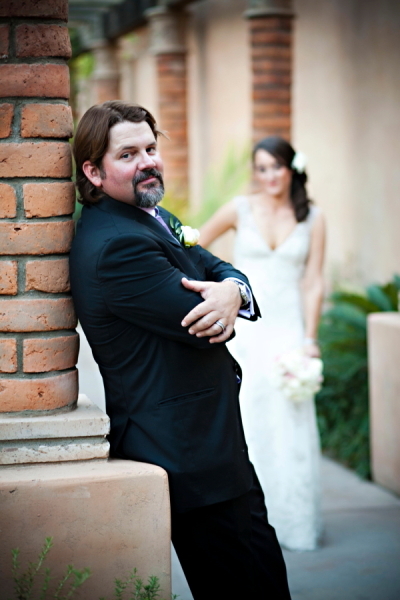 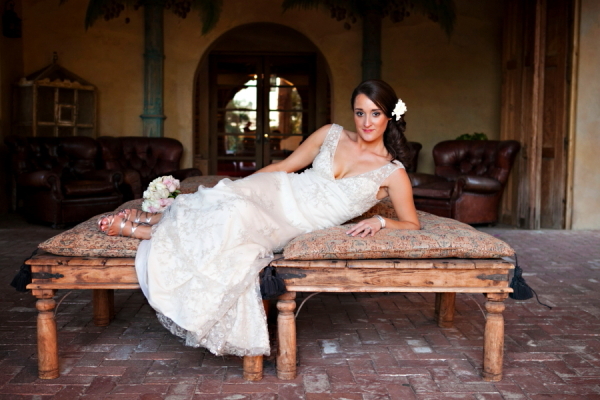 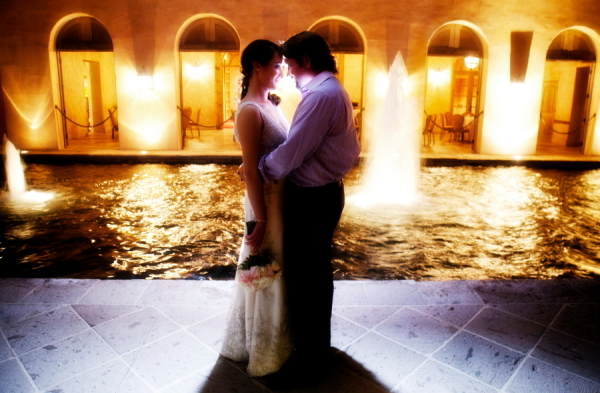 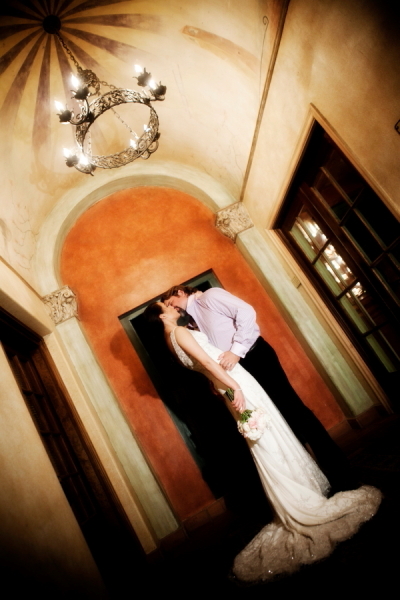 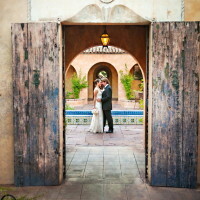 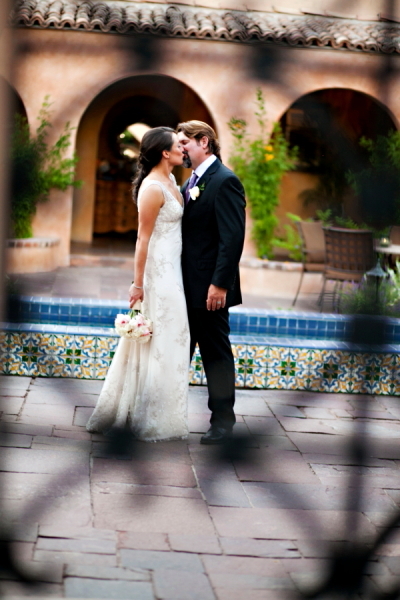 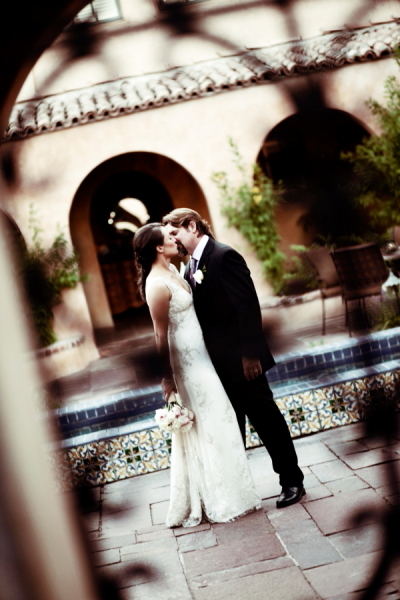 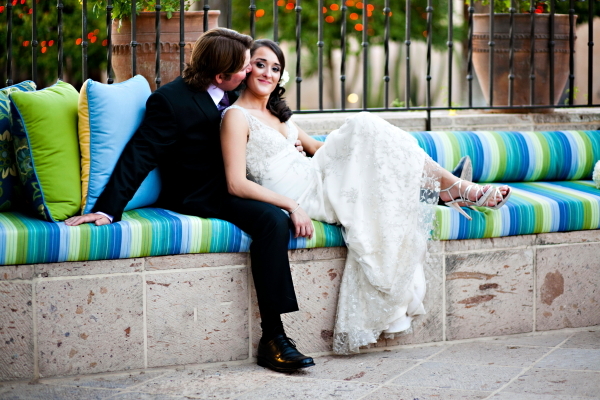 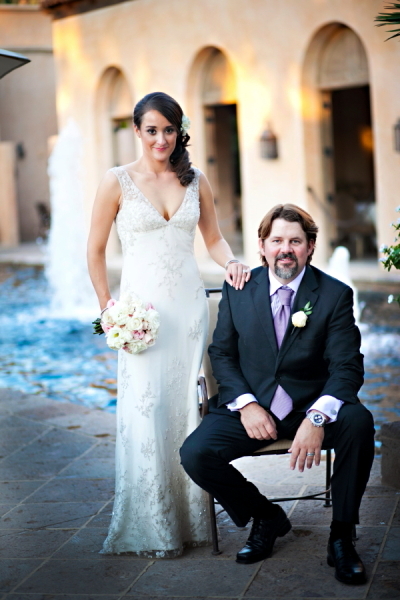 This Mediterranean villa styled venue gives you the intimacy of a secluded retreat. 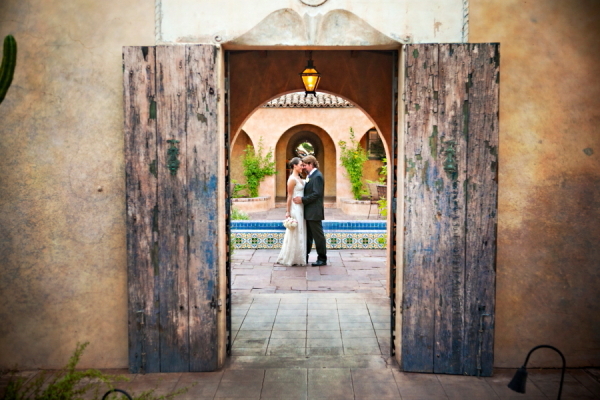 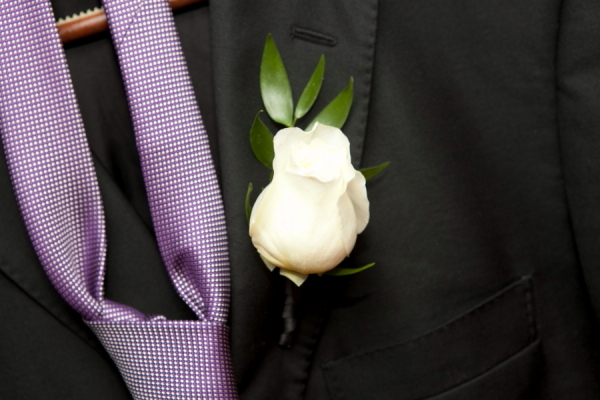 There are a couple different options for your nuptials. 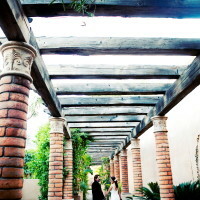 Our favorite is The Alegria Garden. 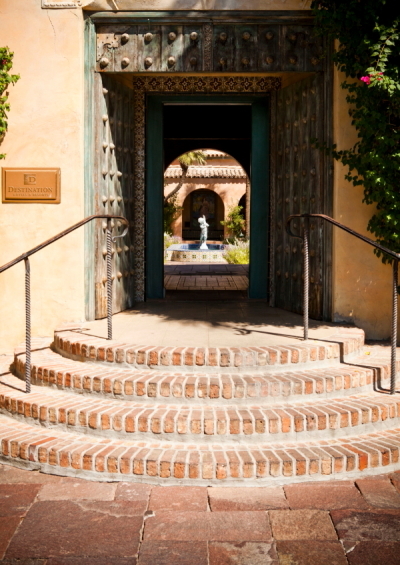 It is a private outdoor courtyard enclosed by four stone walls and surrounded by vibrant flowers and fragrant citrus trees. 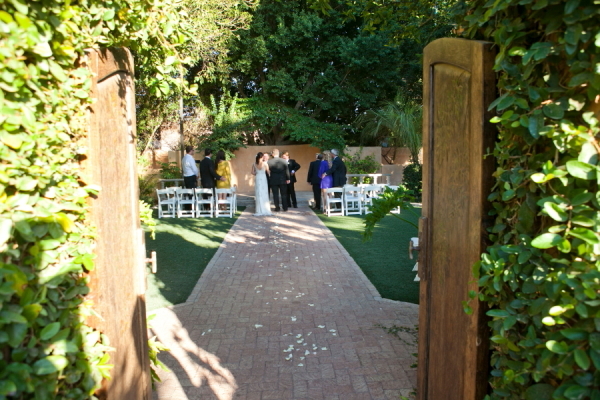 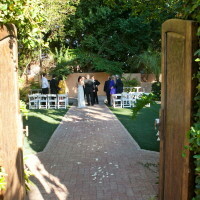 This is the perfect location for your ceremony to take place. 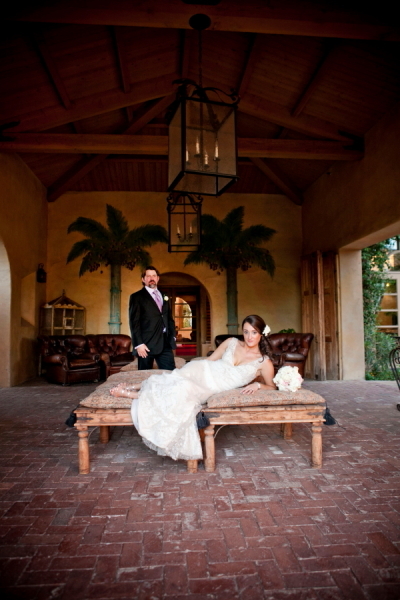 Royal Palms took our breath away when we photographed a wedding there. 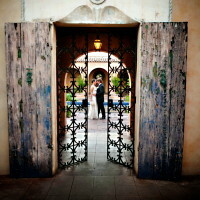 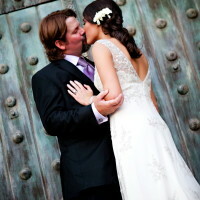 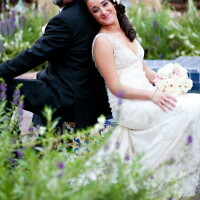 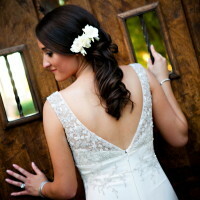 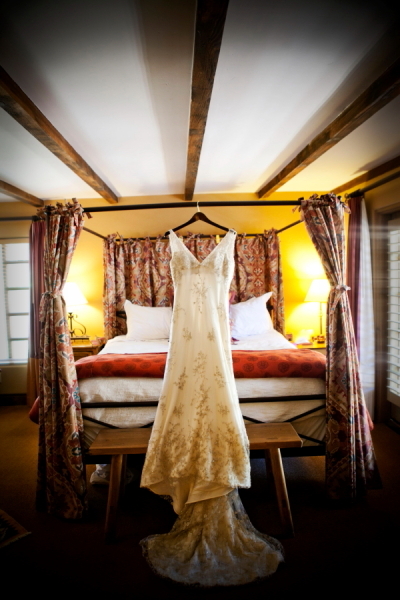 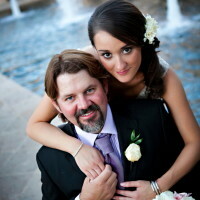 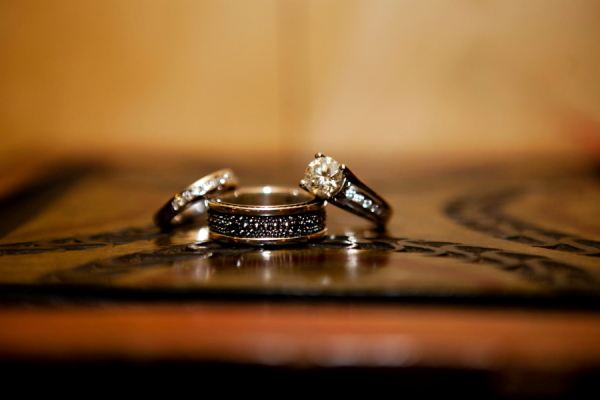 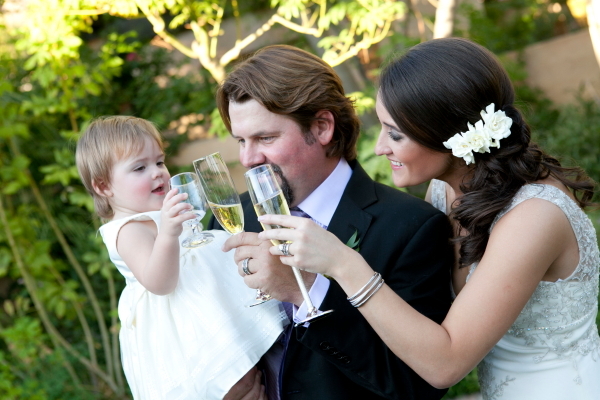 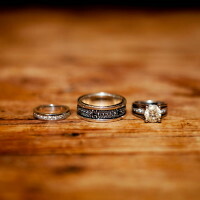 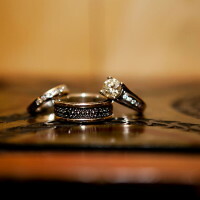 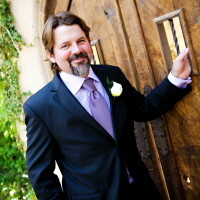 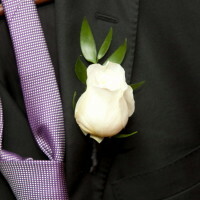 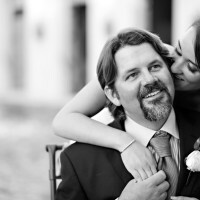 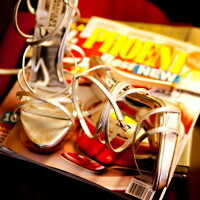 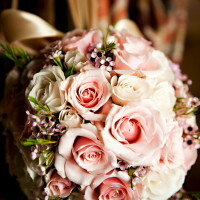 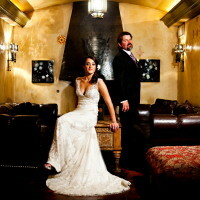 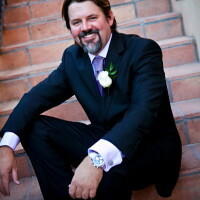 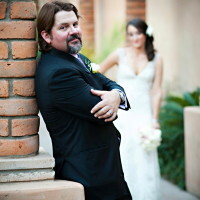 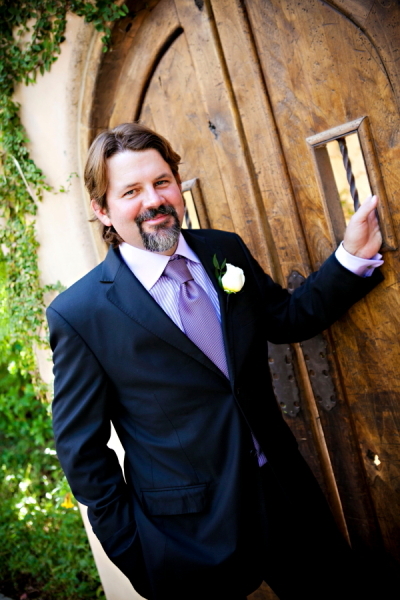 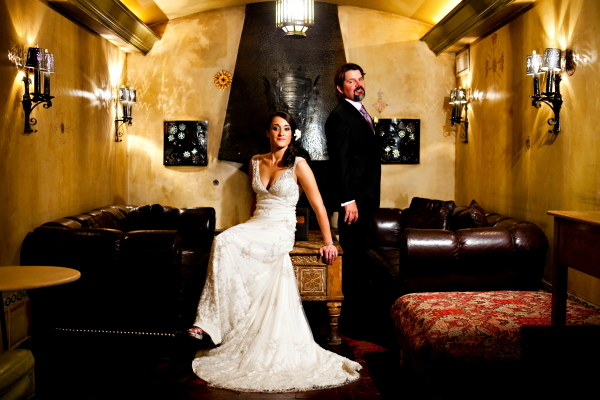 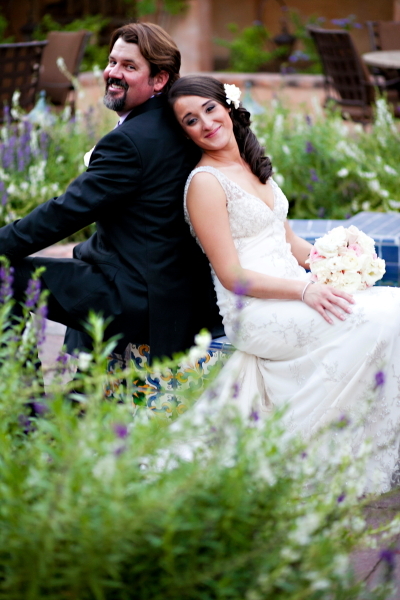 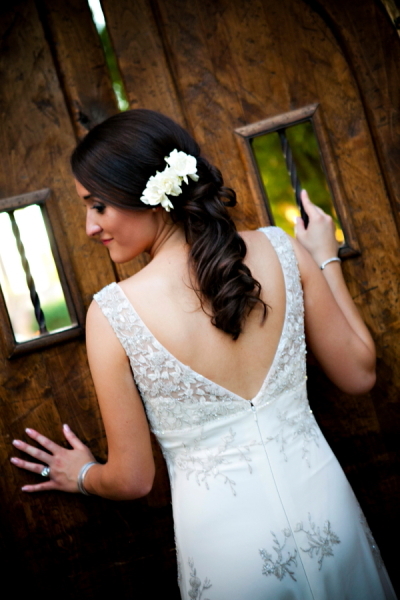 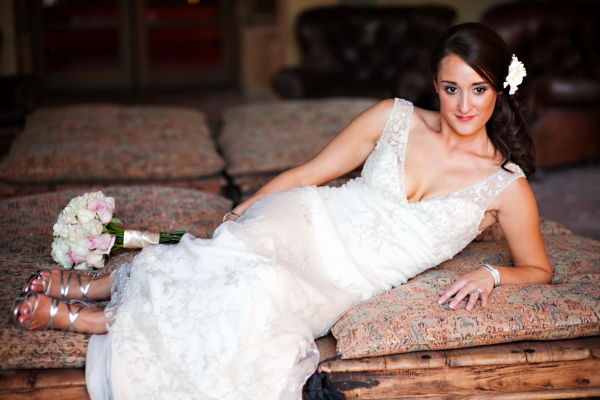 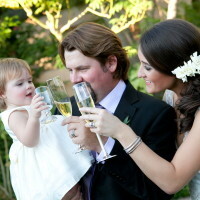 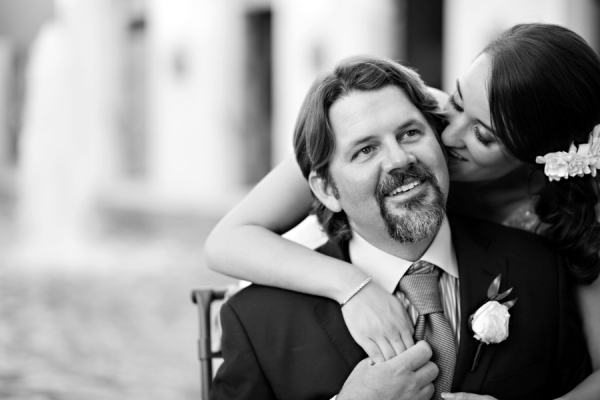 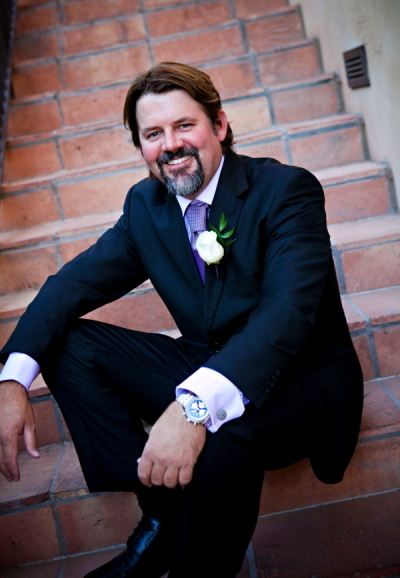 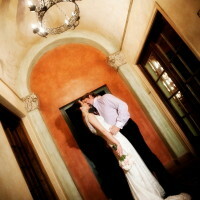 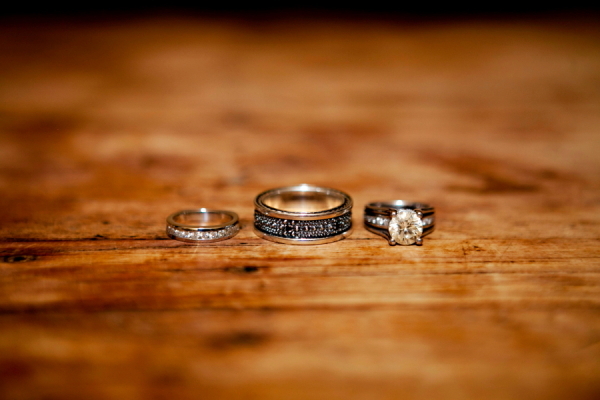 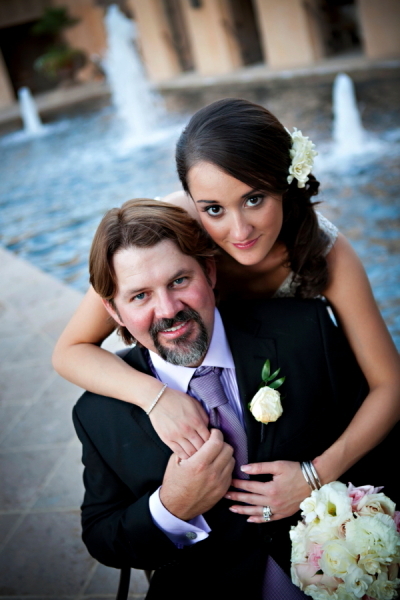 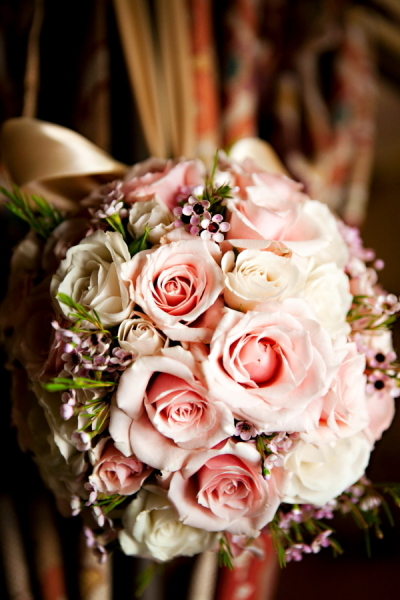 We can not wait to return and photography you during the wedding of your dreams.